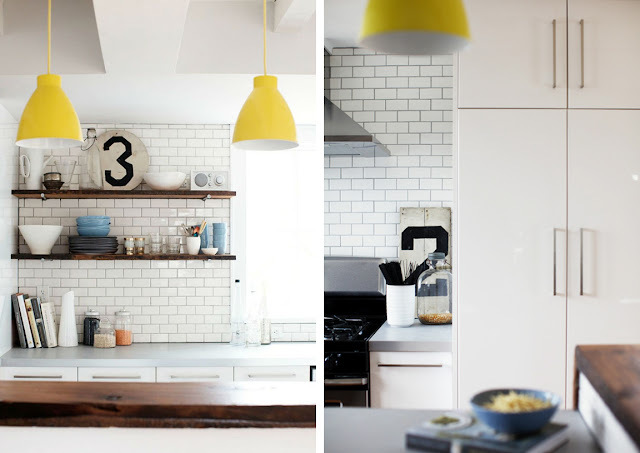 Raina Kattelson and her husband restored and redesigned this awesome farm house in New York. 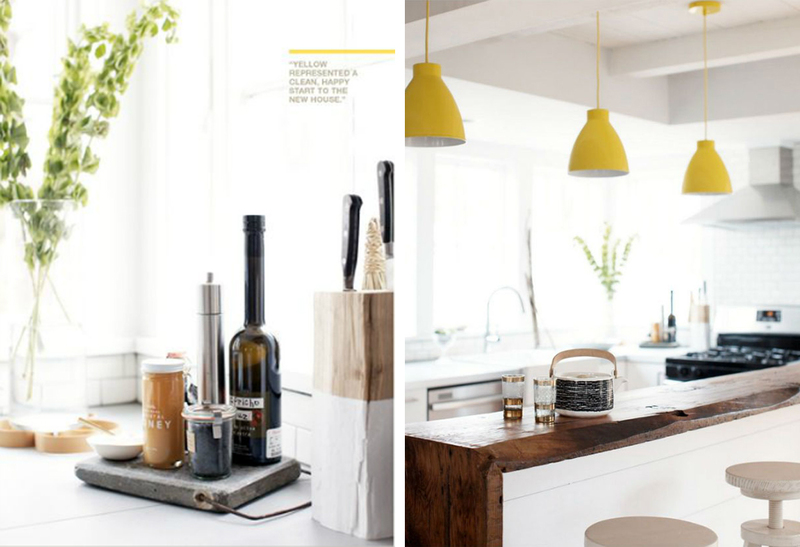 That kitchen and it's styling gets my stamp of approval for sure. Found thanks to Rue Magazine. Photography by Emily Anderson.